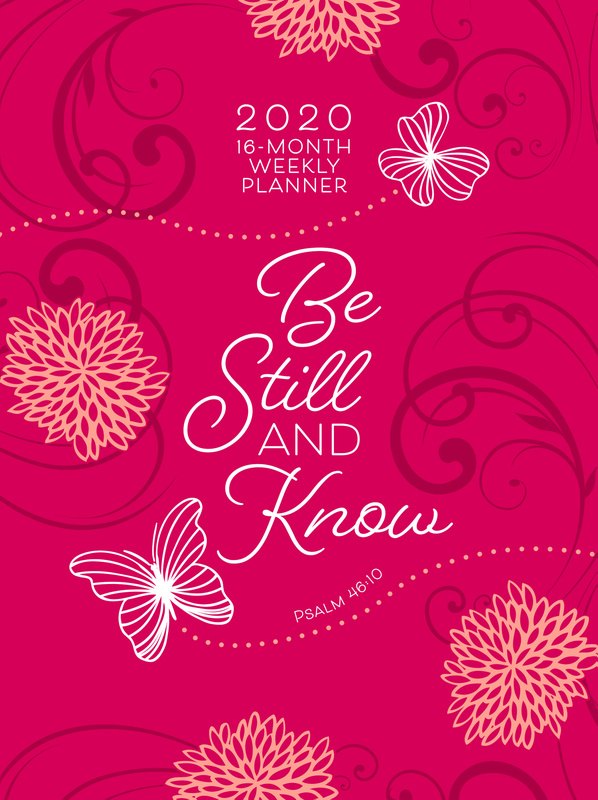 Be Still and Know (2020 Planner): 16-Month Weekly Planner (Ziparound) by Belle City Gifts was published by Belle City Gifts in July 2019 and is our 68201st best seller. The ISBN for Be Still and Know (2020 Planner): 16-Month Weekly Planner (Ziparound) is 9781424559442. Be the first to review Be Still and Know (2020 Planner): 16-Month Weekly Planner (Ziparound)! Got a question? No problem! 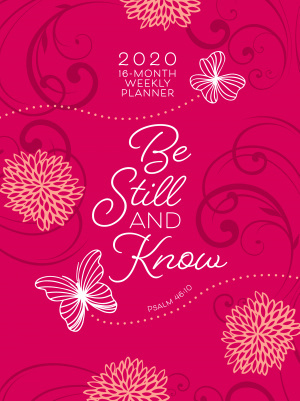 Just click here to ask us about Be Still and Know (2020 Planner): 16-Month Weekly Planner (Ziparound).